We all know that the stoves are not the best place to have a kid around. Cooking can be a bit tricky for the smallest ones of the family with all those ovens, knives and so on. Nevertheless, there are some occasions along the year in which children also want to participate in all the preparations. It would really be a pity to leave them out of all the fun for no reason. 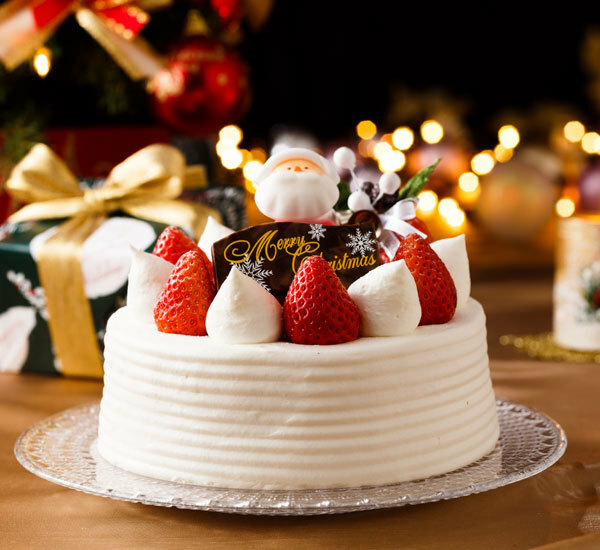 In this article, we have prepared a guide on how to involve your child in making a Christmas cake. There are plenty of recipes which entail no oven or sharp stuff. 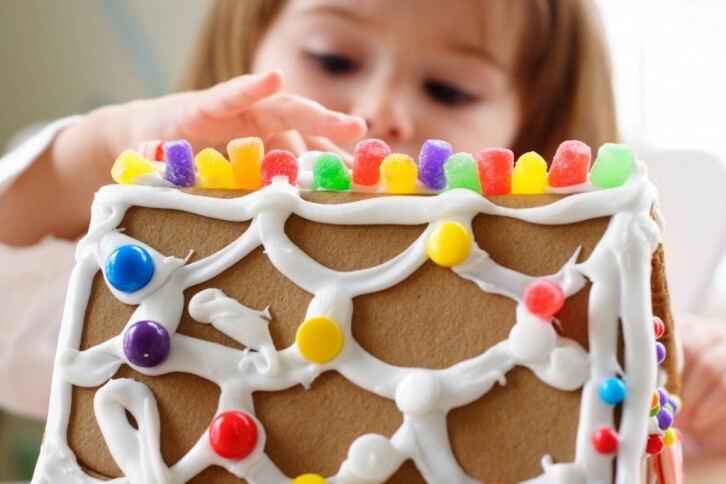 To put it in other words, there are a lot of kid-friendly recipes you can use with your child. 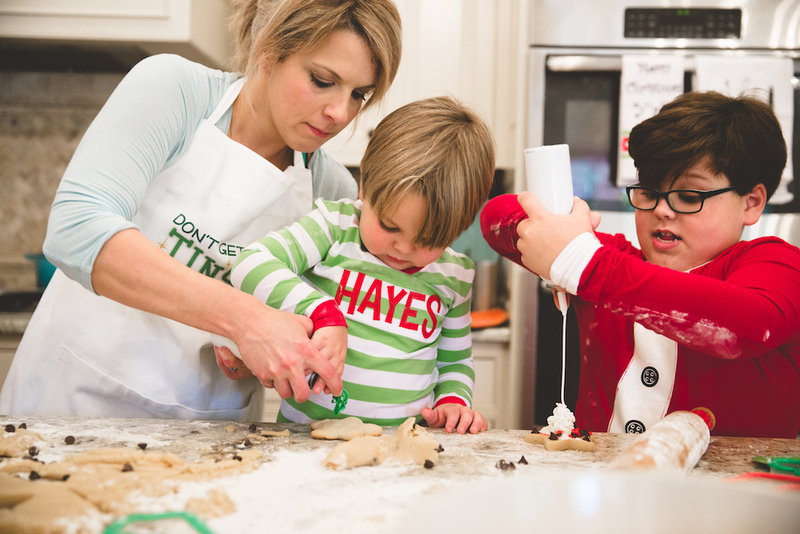 Moreover, teaching your kids the love for cooking is something very beneficial that they’ll be glad for in the future. There are some things you must take into account when cooking with children. 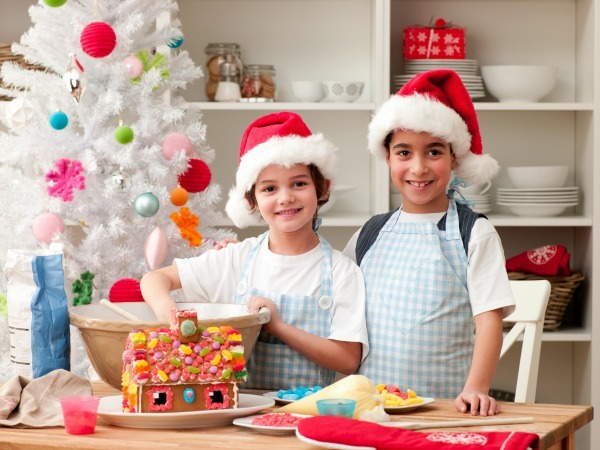 Read this article to be prepared if this is your first Christmas with children to make the most out of your cooking. The first thing you must know is that you MUST be patient. I know this might seem a bit obvious, but it is necessary to remind it from time to time in order to not lose track of our purpose: have fun. Children are going to get everything dirty, even themselves, and they will probably need some help, so don’t stress out. Getting everything covered in flour is just part of the fun. You can do it better. And faster. But the point of this is teaching your kids something new while having some family quality time. Do NOT overwhelm them by trying to do everything yourself when you see them struggling a bit. Trial and error. That’s how they will learn. It doesn’t matter what that amount of flour, eggs or yeast that awesome recipe you found on the Internet says you need. You should better buy extra ingredients, just in case something gets dropped to the floor by accident, or that you see your family involved in a last-minute flour war. Better be prepared, so that any unexpected event can ruin your cooking evening. There are plenty of stunning recipes out there that will make your Christmas table look amazing. Some are more elaborate than others. 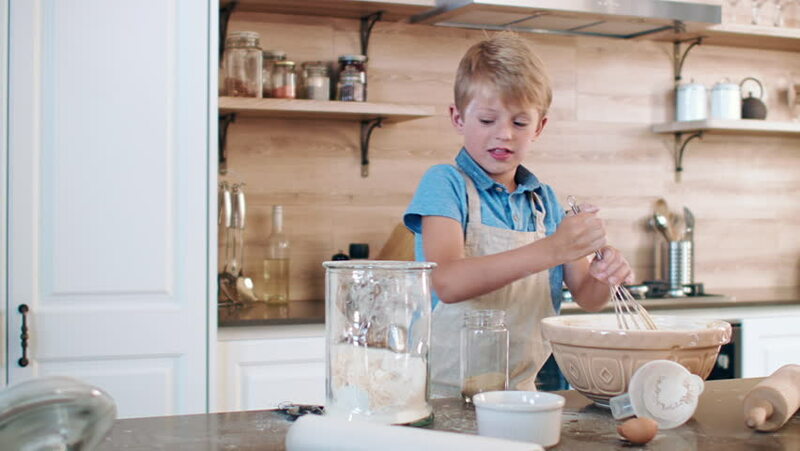 But, if you are going to cook with your kids, you should pick something easy to make, to the children can do almost everything on their own at a minimum risk. And who knows, maybe they decide to start any cheap cake stands in your front yard next summer.